Gardening is such a process that gives us immense pleasure. 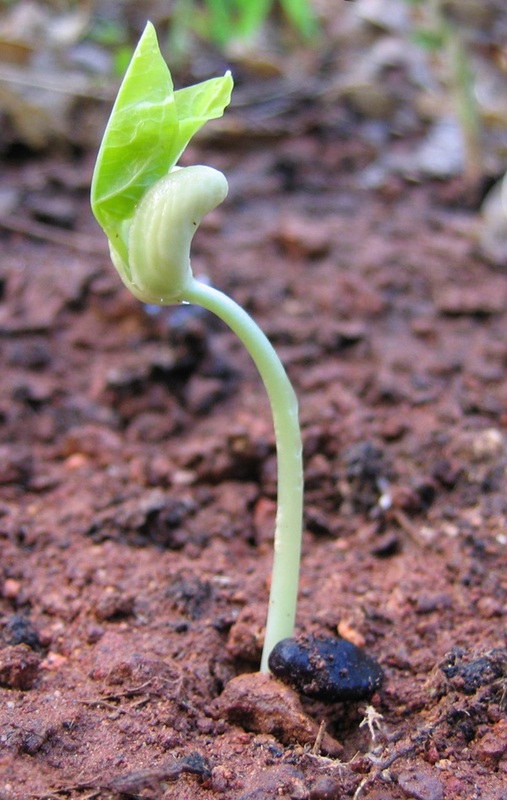 Planting a small seed, nurturing it and seeing the little seed evolving into a beautiful plant is truly an amazing feeling. So, if you are a nature lover and wishing to try your hands in gardening with good outcome, just try to follow some simple life changing gardening hacks to try this season. We all know that these day’s lots of chemicals are used for producing and growing the vegetables, fruits and herbs that we consume. The best way to stay protected from these chemicals, so that they don’t enter our bodies and harm us is to grow our own garden. You should also know about some fantastic ideas to beautify your home with mini indoor garden ideas. Garden is a superb place to interact with nature and get closer to natural beauty. It is truly said that beauty lies in the surroundings. A small terrace garden in front yard of your house will not only add more charm to it but, also helps you to express your creativity in a good way. We know that garden maintenance is a difficult process and requires great attention, but some small changes on a frequent basis will really beautify the area. With a little more effort and taking inspiration from the below discussed gardening hacks, we can really transform our garden into perfection and if your home is a having quite big space for greenery then, modern garden ideas can possible help you to beautify your dream home as per your requirements. 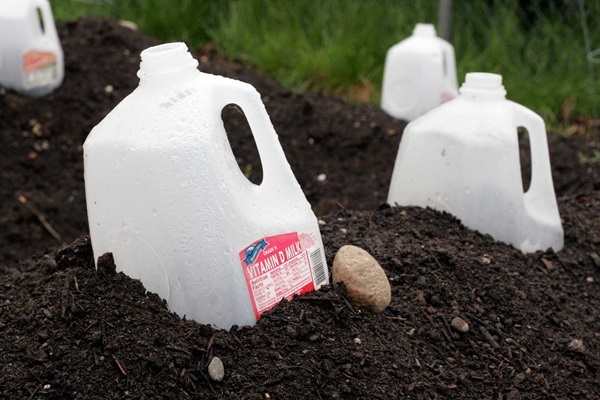 Huge open-shaped plastic containers from the grocery material and egg cartons with small holes punched in the bottom really serve as a great seed-starting container. 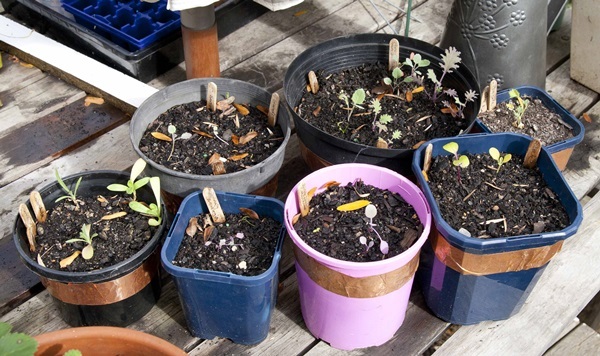 As plants grow to as maximum larger sizes they can so, it’s better to transplant them into recycled containers. For instance, yoghurt tubs with holes punched in the bottom area. 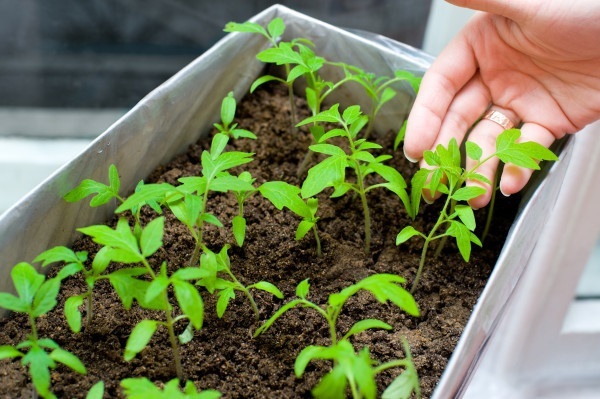 Seed germination is very important and it’s not necessary to buy costly seed-starting mats to warm-up starting plants. 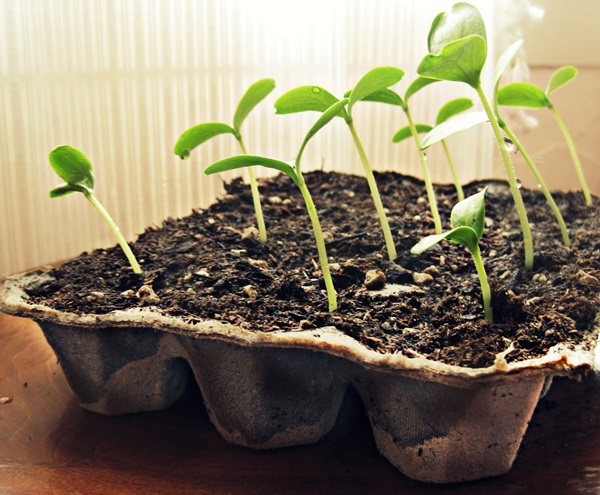 To encourage germination we should try to place plants on top source of heat in the house. Like on the top of a refrigerator or on a table above a heat vent, but keeping fire safety in mind. Don’t let over leggy plant to fall over on the other plants. When you see that they are ready to move outside and can harm other plants, just simply angle them by keeping the roots shallow. 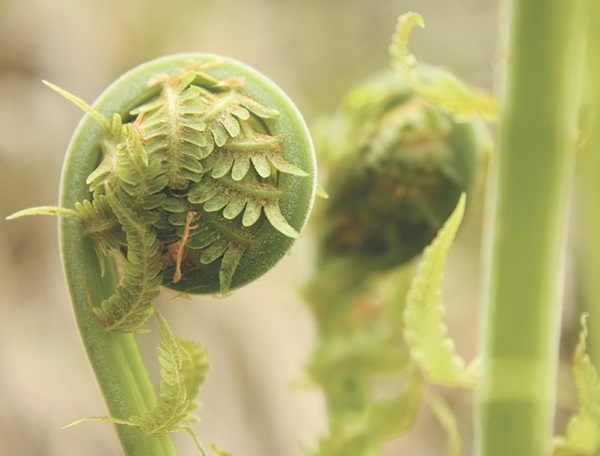 Usually, splitting the centre of the stem is known as ‘pinching’ the plant. This technique encourages a new set of leaves to grow and restarts the growth of the plant on the right path. 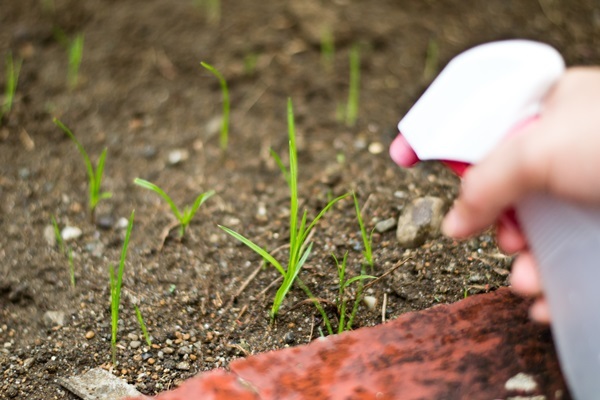 This is the most vulnerable life changing gardening hacks to try this summer. It is mostly discovered that pests destroys the beauty of our garden. 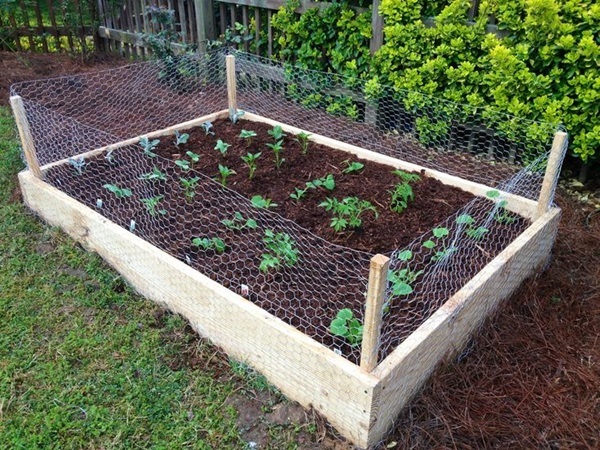 No fixed amount of netting or usage of toxic products will guarantee that bugs will not feast over your vegetables. So, regular use of pesticides and some home-made solutions should be followed strictly. 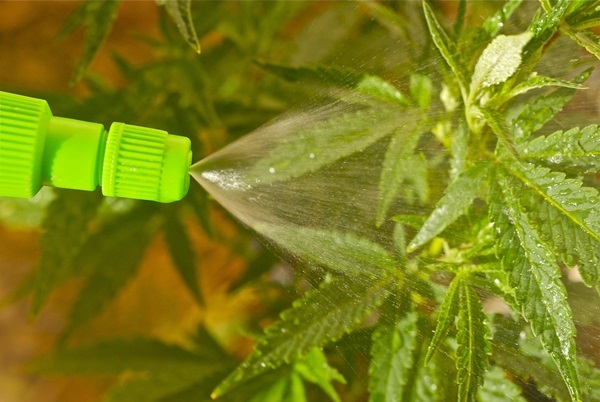 Most of the gardeners use natural and spicy aphid spray to attract pests. We can spread aphid directly into the soil and on the leaves of plants for good results. 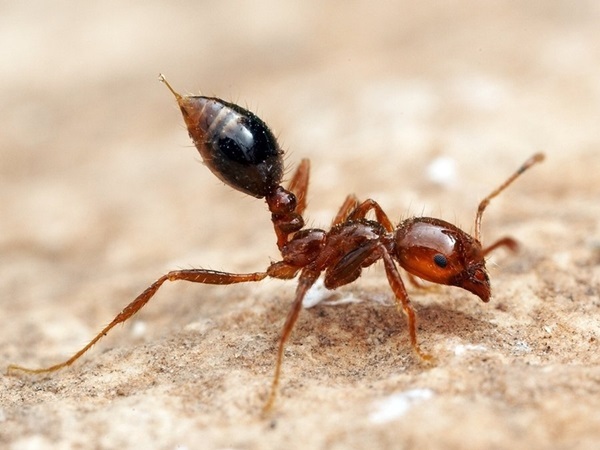 We can also suffocate aphids by hitting them directly with some cooking oil. 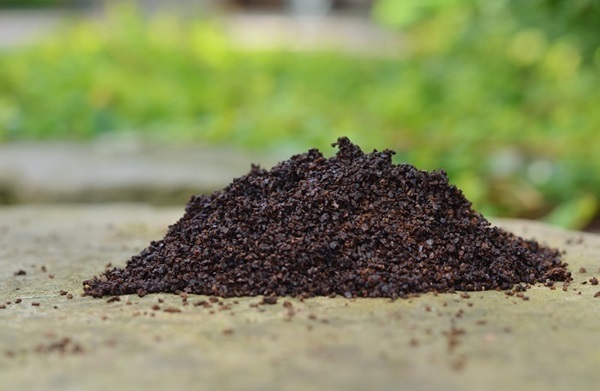 Coffee is a rich source of nutrients, so the coffee grounds are good for the soil of our garden. Every morning just simply try to mulch your plants with coffee leftovers. 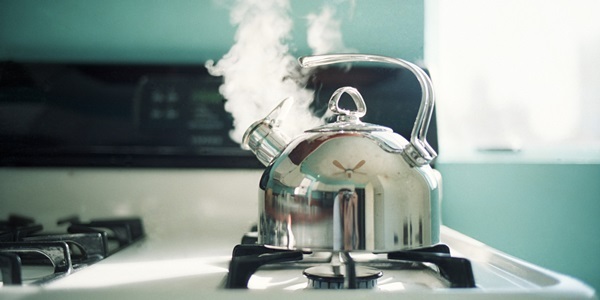 Boil citrus peels in water and pour in susceptible areas. 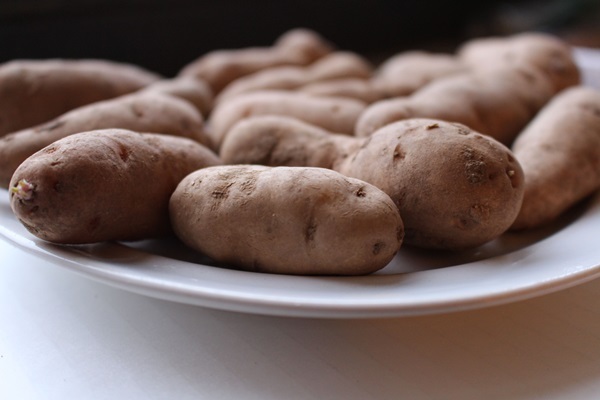 You can also use leftover water of boiled sweet potatoes. In today’s busy life, we can’t just waste our time by standing for too long hours in the garden and watching for pests. We can use on old, wire clothing hanger to poke caterpillars and remove them as we see. When vegetables need a layer of protection and greenhouse humidity to thrive, then row covers are helpful. 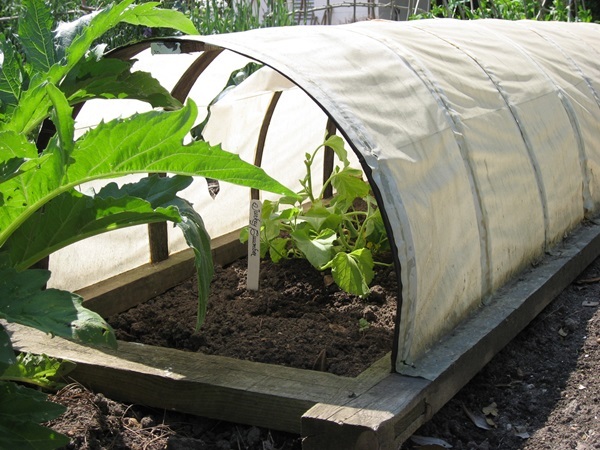 For better protection of your homemade row covers, try always using a translucent tarp with holes. When we need to cover a few plants, then an individual miniature greenhouse created from recycled materials can prove as a life changing gardening hacks to try frequently. Take a translucent container like a milk jug and insert a hole at the top for air. Then, place the container over the plant and provide enough space for the plant to grow. Take large limbs of trees and scrap wood pieces, sharp them from the bottom and moreover cut them to serve as a best garden stakes for plant support. If a weed is damaged, try to apply 1 tablespoon of sugar to it. It will straight away go to the root, preventing growth. 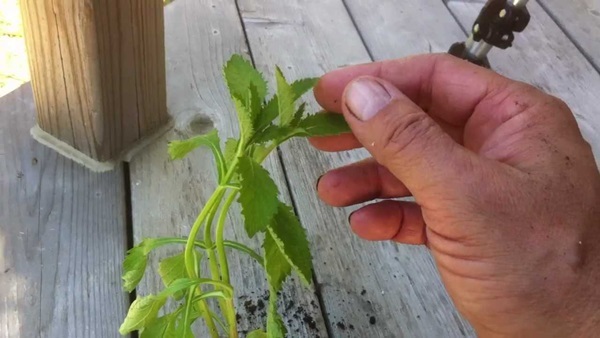 One another very popular weed-control method is pouring boiling water over weeds, but make sure to keep it away from the roots of your vegetables. 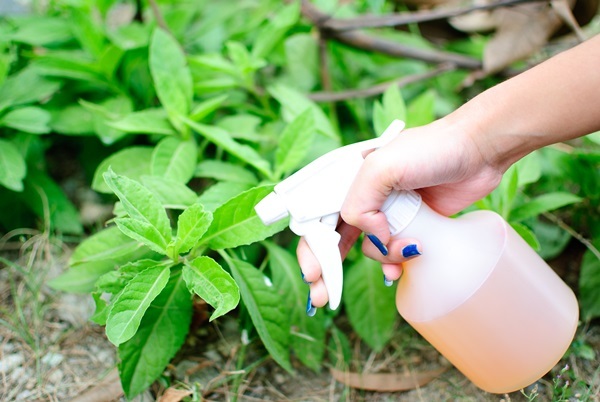 Molasses and Vinegar are usually treated as a great source to kill weeds, though they may not directly penetrate to the root. 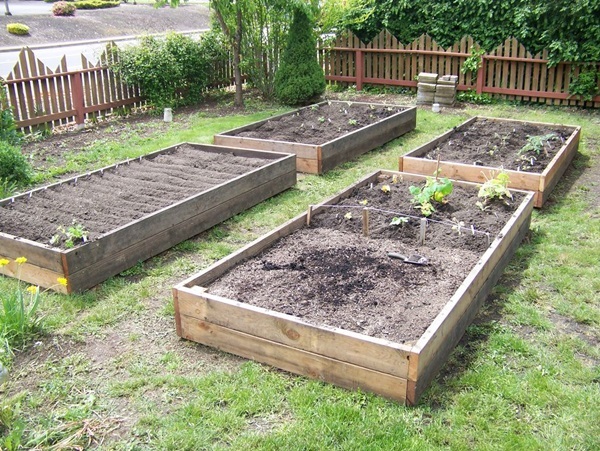 For large garden plots, purchasing mulch proves to be very costly. 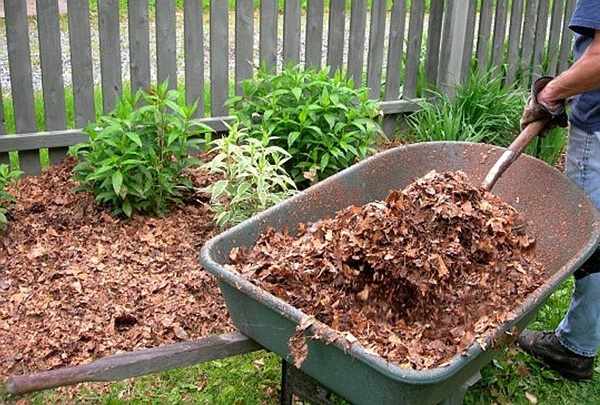 Instead of mulching using coffee grounds, hay or wood shavings over recycled newspaper adds more beauty to the garden’s organic matter. Wild mushrooms and other forms of fungi can really affect our vegetable garden to large extent. So, try to sprinkle cinnamon on soil as a natural fungicide. 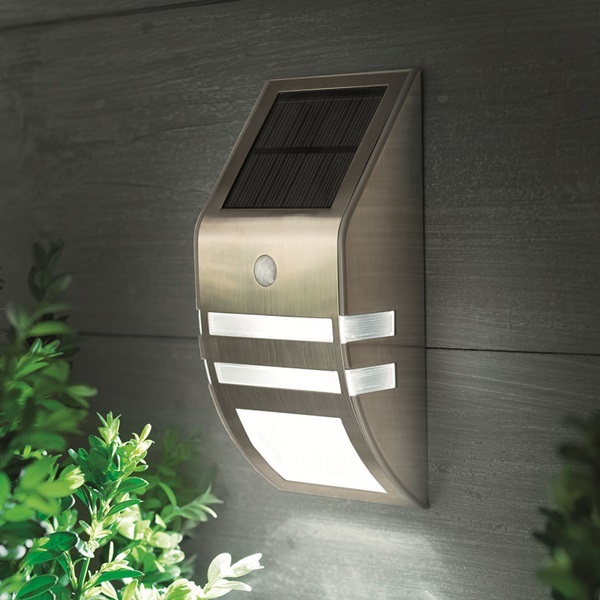 Try to use solar panels and lights with sensors to lighten up your garden. We can also paint the pots with different vibrant colors. 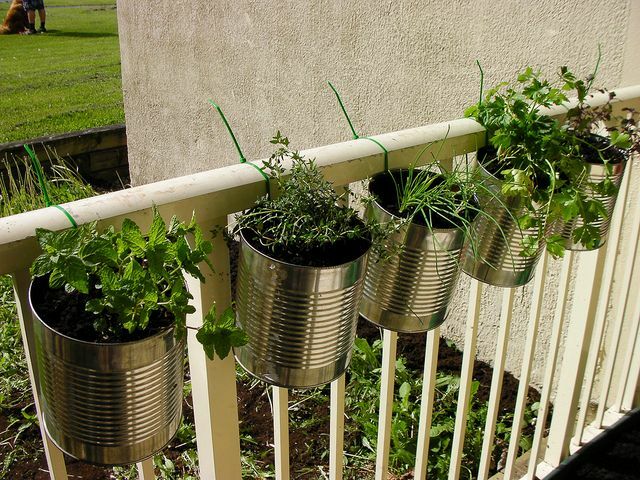 We can try to use Colanders for creating hanging garden in our balcony if we lack space. 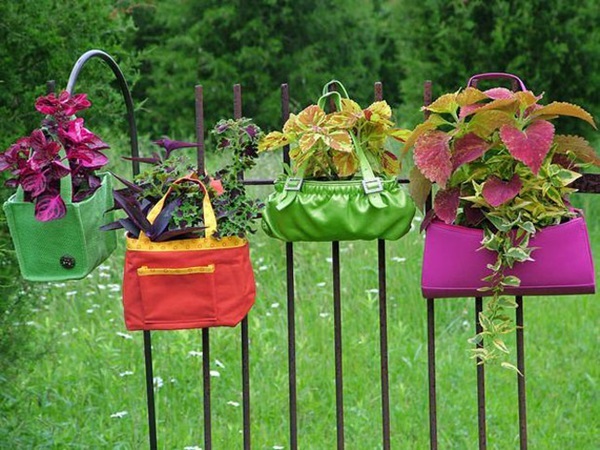 An old purse can also be turned into a flower pot. 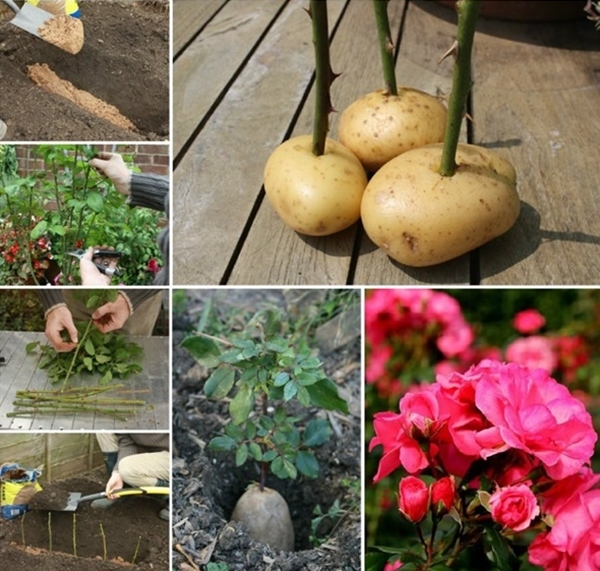 If we want to grow roses in our garden then, planting the cut stem of a rose in a potato is a good idea. By doing this, the stems will stay moist as the roots will start developing. 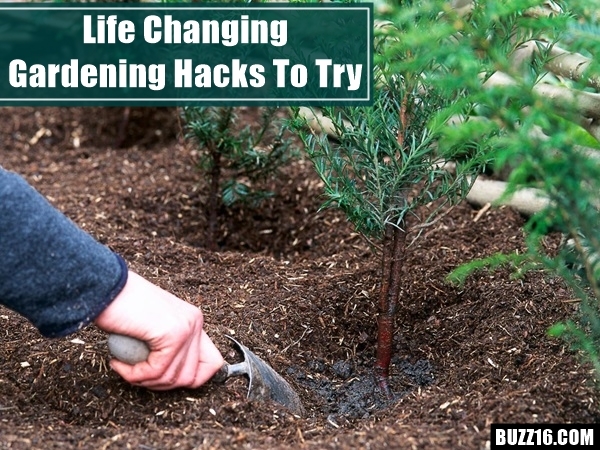 It can be concluded that the results of these life changing gardening hacks to try this season may vary and everyone must try to find out their own tactics to create a wonderful garden according to their lifestyle.